Continue reading "September Market Line Up!" HAPPY 8th BIRTHDAY SCM – JULY MARKET!! Continue reading "HAPPY 8th BIRTHDAY SCM – JULY MARKET!!" Stirchley Market returns for June!!! Continue reading "Stirchley Market returns for June!!!" 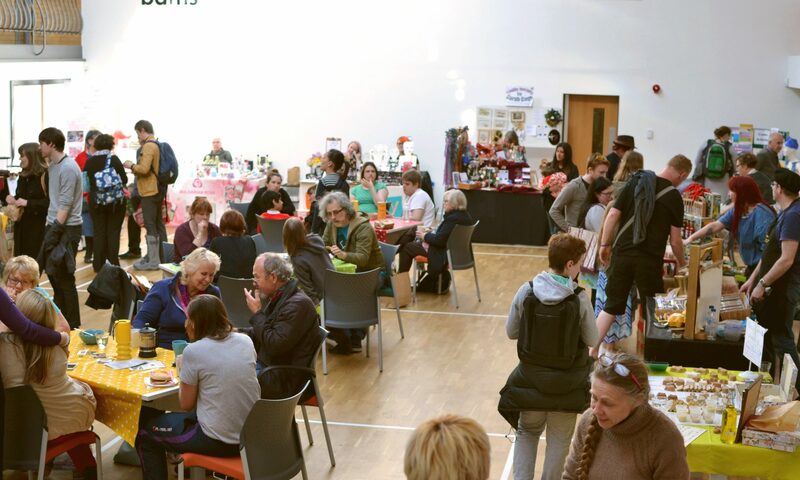 Continue reading "May Stirchley Community Market"